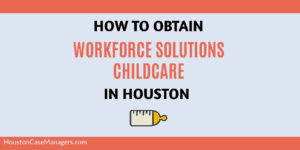 The Houston Workforce Solutions Child Care Assistance Program offers help paying for daycare while parents work or attend school in Harris County. Do you know the symptoms of bipolar disorder? Depending a manic or depressive phase you will see different behaviors in someone with bipolar disorder. Here we talk about what is bipolar disorder and the difference between manic and depressive moods. 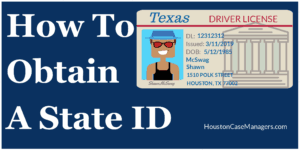 You’ll also learn about psychiatric help in Houston. 3rd Ward food pantries provide food assistance to those living in SE Houston. Eligible neighborhoods include 3rd Ward, midtown, downtown, east end and more.